A couple are fighting over circumcising their boy. And somehow, Russell Crowe got involved. Four-year old Chase is a delightful moppet of a boy. He loves playing in the park and making silly faces. He has a Mum and Dad who love him endlessly but he also knows that his Mum and Dad are fighting over him in court. And he knows what the fight is about – whether he should be circumcised. Surely the weight of that knowledge is not something a four-year old boy should have to bear. The on-going dispute has been battled out in the courts of Florida for much of the year. Chase’s parents spilt in 2011 a year after he was born. When they broke up they drafted a parenting agreement that among other things stipulated that Chase’s father, Dennis Nebus would be responsible for scheduling and paying for Chase to be circumcised. 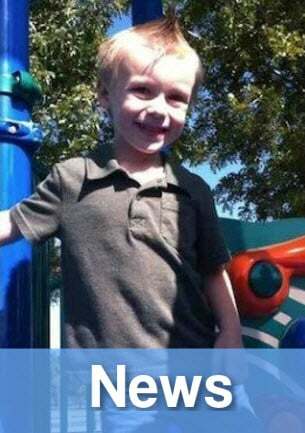 At the time both Chase’s mother, Heather Hironimus and father, Dennis Nebus signed the documents. But two years later Heather changed her mind saying that the surgery is purely cosmetic and the parenting plan no longer pertains to a now older, and more aware, boy. In May court papers she submitted claimed that she felt it was “not medically necessary and she did not want to have the parties’ son undergo requisite general anesthesia for fear of death.” Reported Salon. After a lengthy battle and much media coverage the matter was ruled upon and the judge went in favour of the original agreement saying there was no reason why the parents should not abide by their decision. The judge cited testimony by pediatric urologist Charles Flack, who said circumcision was not medically necessary but noted that “penile cancer only occurs in uncircumcised males” and that circumcision reduces the risk of HIV infection. But Heather appealed and the case went to a higher court which issued a stay. The case has now been taken up by an online fundraising site and caught the eye of Hollywood stars Russell Crowe and Alicia Silverstone. Crowe re-tweeted a tweet which is trying to raise support and money for Heather. 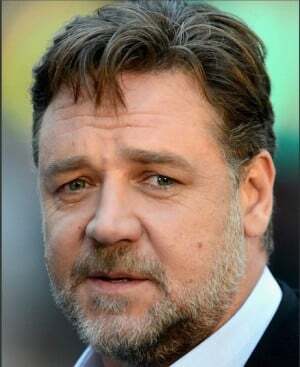 It is not the first time Russell Crowe has entered the debate on circumcision. In 2001 he started a twitter furor by telling Jewish people to “stop cutting your babies”. News Limited reports that Crowe tweeted to a follower who asked him whether they should circumcise their son. “Circumcision is barbaric and stupid. Who are you to correct nature? Is it real that GOD requires a donation of foreskin? Babies are perfect.” Crowe tweeted. He later apologized saying, “I realize that some will interpret this debate as me mocking the rituals and traditions of others”. 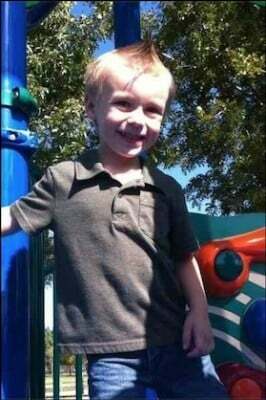 But while Hollywood celebrities battle it out on social media one little boy in Florida awaits his fate. The fundraising site which has taken up the case and the ensuring hashtag #SaveChase call the procedure a “barbaric, unnecessary invasion of his bodily rights. It’s an emotional debate that induces passionate responses from both sides. 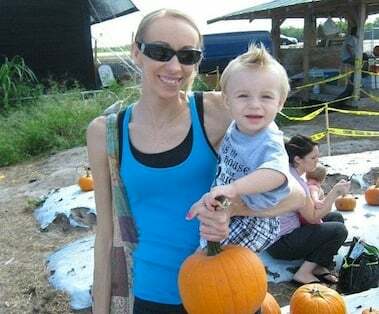 However as stated on the fundraiser site for Heather a pediatric urologist Charles Flack testified to court that circumcision is not medically necessary for Chase. Chase is what matters here. 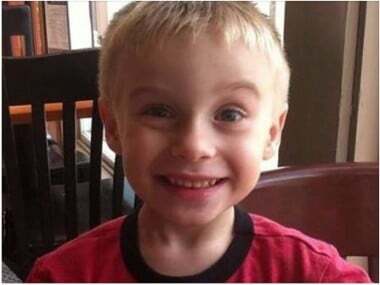 There is an obvious concern about how a four-year old boy would psychologically deal with the procedure after being aware of the lengthy court proceedings between his parents. While the case continues – with the help of Hollywood stars social media will continue to question some of the more curious facts of the case. Why did Denis procrastinate for more than two years before acting to circumcise his son? Why did Heather have such a dramatic change of heart? We may never know the answers and but the fact is the only person who really who matters here is little Chase himself.